The Osun State Election Petition Tribunal sitting in Abuja has nullified the election of the Governor of Osun State, Gboyega Oyetola, as it held that the Peoples Democratic Party (PDP) candidate, Ademola Adeleke, scored the lawful majority votes at the election contrary to the declaration by INEC. It thereafter ordered the Independent National Electoral Commission (INEC) to immediately withdraw the Certificate of Return earlier issued to him as winner of the September 22, Governorship Election. 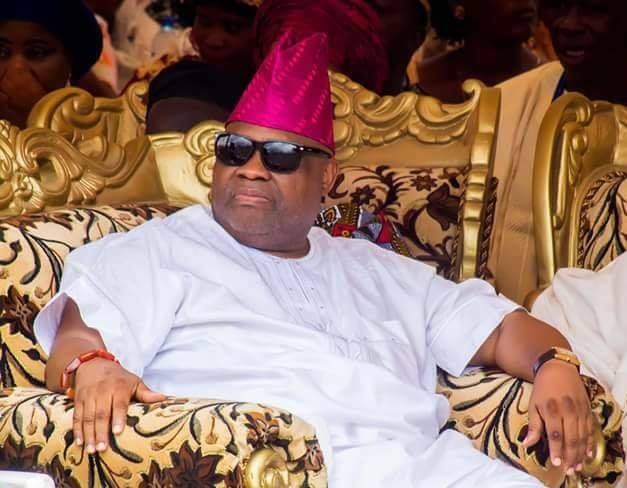 In declaring Ademola Adeleke as winner of the election, it also ordered that a fresh Certificate of Return be issued to Adeleke immediately. The three man panel led by Justice Ibrahim Sirajo, held that the returning officer, ought not to have cancelled the election in the first place as he lacks the Constitutional powers to do so. The tribunal posited that the supplementary election was a product of an illegal cancellation of the results in the seven polling units during the September 22, 2018 main election.